The Point of Reel Thinking in One Sentence: Reel Thinking exists to establish a biblical framework for appreciating God’s gift of film. How can Christians appreciate something so corrupt? We believe that God reveals himself through creation (general revelation) and Scripture (special revelation). Special revelation is to be viewed as primary over general revelation, but general revelation still teaches us about the almighty God of the Bible. We see the creation of film as a form of general revelation that speaks truth to us about our infinitely creative God. 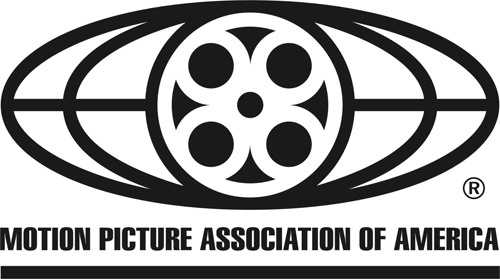 A Word About the MPAA: Although the MPAA can serve as a helpful guideline in our movie-watching, it can often do us a disservice in the area of discernment if Christians aren’t careful. Since we are all recovering Pharisees, we struggle with the desire to make things too black and white. We want simple ‘yes’ and ‘no’ answers without discerningly wading through the difficult grey waters. Therefore, this site does not place too much emphasis on the ratings of film. While they can be helpful and we will somewhat use the rating system, it is our belief that Christians should not place too much emphasis on them. For a more detailed explanation, please check out the four-part blog series on the MPAA.